Enjoy a little family time at the bowling center! 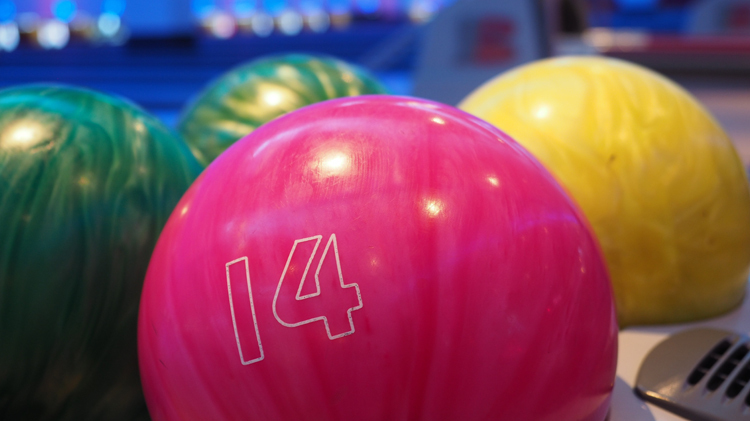 Every Sunday from 2-8 p.m. at the Tower Barracks Bowling Center, children bowl for $1 and adults bowl for $2.25. Call the Bowling Center for more details.